Why is it that a well crafted diagram or image can get a message processed in our brains quicker that just the written word? The answer lies in the complexity of our brains and how they process different information. There are two main factors at play as you will discover in this facinating article. The human brain is a complex and interesting organ. Our brains , as a result of natural evolution react in very different ways to various types of stimuli. Take written text for example. Written text in terms of the evolution of the human brain is a relatively new concept and as such our bairns process written text much slower than other forms of stimuli. Written text basically is a series of different symbols strung together to make individual words. Those works are grouped in a particular format to create sentences and paragraphs . The very building blocks of a narrative or story. Images and illustrations on the other hand are processed by the brain MUCH faster than written text. many studies have concluded that our brains process images and Illustrations at a much faster rate than the written word. Study the image below and look at the image on the left and then read the text on the Right. Images allow us to protray a story or concept that sometimes words cannot either do or do efficintly. The saying " a picture tells a thousand words " is around for very good reason. The expressive potential that a well constructed image or illustration can portray can be far more efficient on telling a story than words. Take a close look at the following infographic put together by the folks at NeoMam Studios. If you are in a "boring" industry and feel you can't create compelling content that will excite readers,and lets face it that can sometimes be a challenging task ... don't dispair. There is a way, this interesting article talks about how you can create exciting content for your so called "boring" industry. When it comes to online marketing, video stands out as one of the best way to engage with audience. This article, first published in December 2014 talks about embracing the holy grail of online marketing. Read the article here: http://snip.ly/kxq79 And then let me know what you think about the power of video in todays digital landscape in the comments below , and remember, I LOVE feedback and I personally read EVERY comment . 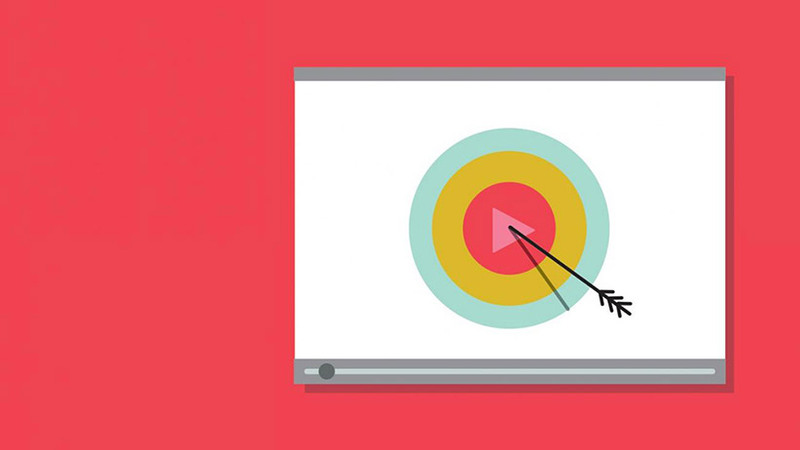 When lead-gen campaigns don't do well, it might be due to your poor content. Or , just not knowing if your content is at the Top, Middle or Bottom of the sales funnel. These are fundamental things you need to know for your website to generate leads for your business. 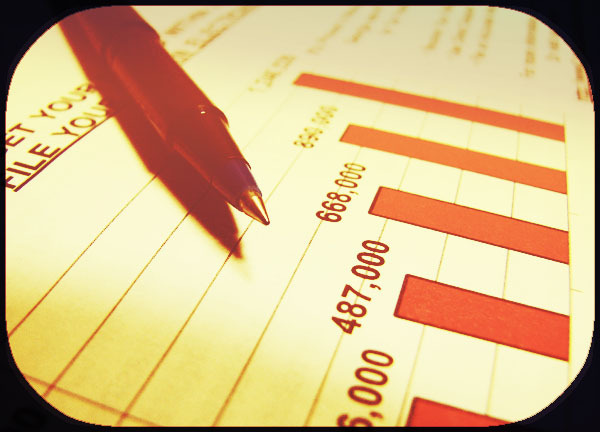 This article tells you how valuable lead-gen content is and how you can improve it. Read the article here: http://snip.ly/m4pg9 and then let me know what you think in the comments below. Remember i LOVE feedback and I personally read EVERY comment . "In a world of constant Noise, we crave simplicity and clarity"
The best marketing has an air of simplicity to it, the simpler things appear the more digestable and effective they can be. We live in a time where simplicity and clarity is valued highly. as Donald Millar of storybrand says 'Noise is the enemy , if you confuse , you loose"
In todays overcrowed world of hyper active marketing and messaging, keeping your messaging simple may just be the smartest thing you do! 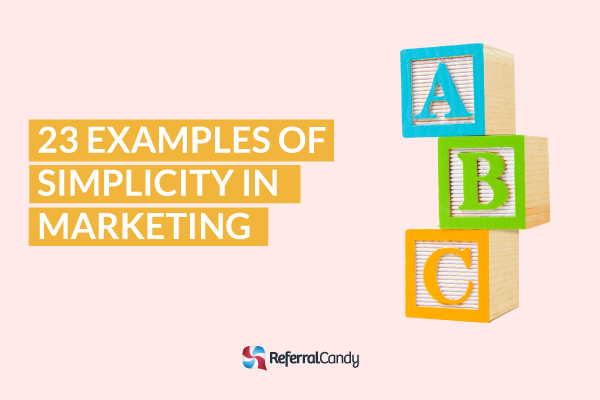 This excelent article gives you 23 examples of simplicity in marketing. I LOVE feedback and i personally read EVERY Comment. As you blog you may think that all of your time is being taken away from your work and more and more into blogging. If you plan your blog content though it can help you get more done. This article talks more about it here: http://snip.ly/n6tem Have a read and then let me know your thoughts about your blogging efforts in the comments below.